Happy 57th Birthday To Prince aka "His Royal Badness"
EarHustle411 and the writing staff (wiping sweat beads) love us some Prince!! From his earlier recordings of songs like “Soft & Wet” from the For You album to “Insatiable” from the Diamonds and Pearls album to “Breakfast Can Wait” from his most recent recording “Art Official Age”. Truthfully, Prince could sing the Happy Birthday song and EarHustle411 would be pleased with it. On this day June 7, 1958, God saw fit to bring in to the world a baby boy who would shape and change the music industry. 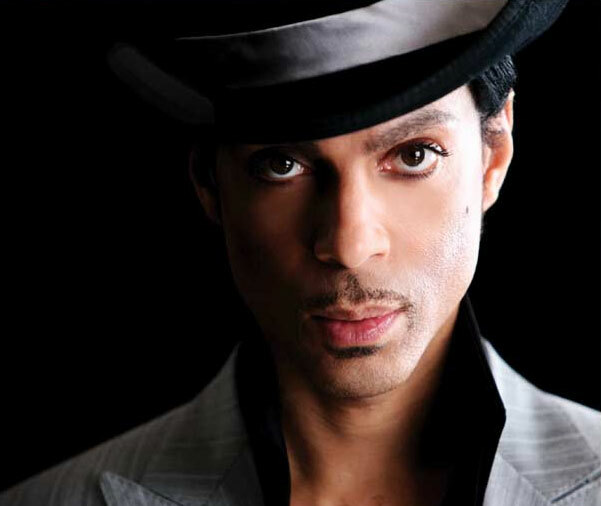 Prince Roger Nelson born in Minneapolis, MN penned his first song the tender age of 7. From then on he has been “wowing” the world with his God-given talents and uses his craft not only to alert the world of social issues but also gives them a live performance that only a man like Prince can deliver. EarHustle411 is screaming Happy 57th Birthday to “His Royal Badness”!!! May God keep on blessing you with many more birthdays to celebrate and share with your adoring fans! Happy birthday Prince. Love you.